A healthy afternoon nosh is possible. 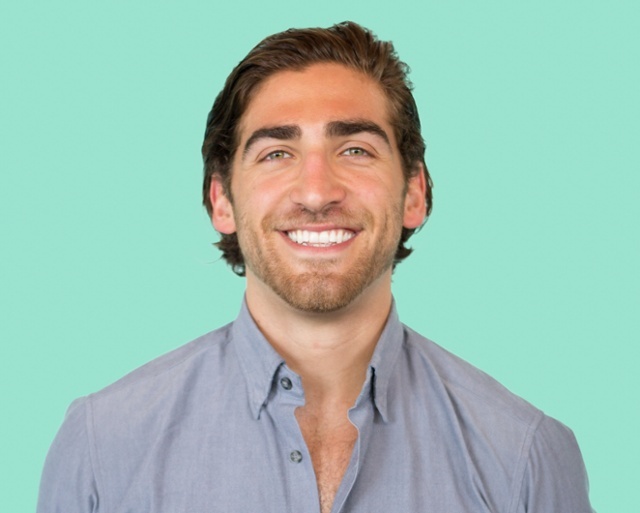 Jordan Cohen is currently the Director of Brand Partnerships at SnackNation. His team is responsible for sourcing the best snack brands to deliver to the best offices and cultures in the country, reaching over 3,500 offices and over 2,500,000 people every month. SnackNation began in 2014 and has grown to satisfy its customers appetites for curated, rotated, healthy snacks. In 2015, SnackNation partnered with Feeding America, promising 10 meals for a family in need for each subscription box they deliver. It took them a little over one year to donate 1 million meals in the US and they’re currently past the 2 million mark. As a company, they believe in personal health above all else. Realizing that only when one is healthy can they optimally serve those around them, they believe in promoting physical, mental, and spiritual health in order to experience a higher quality of life. Jordan will join us for our November 14th Purpose Meets Profit discussion on ethical foods. He will speak on running a sustainable company committed to change, and how they plans to take over the vending machine scene. Join us in Santa Monday on Tuesday, November 14th at 6pm for Purpose Meets Profit.